According to Forbes, the latest talk to join the spotlight is Euroleague teams, in other words, the latest information centers around the inclusion of Euroleague teams. 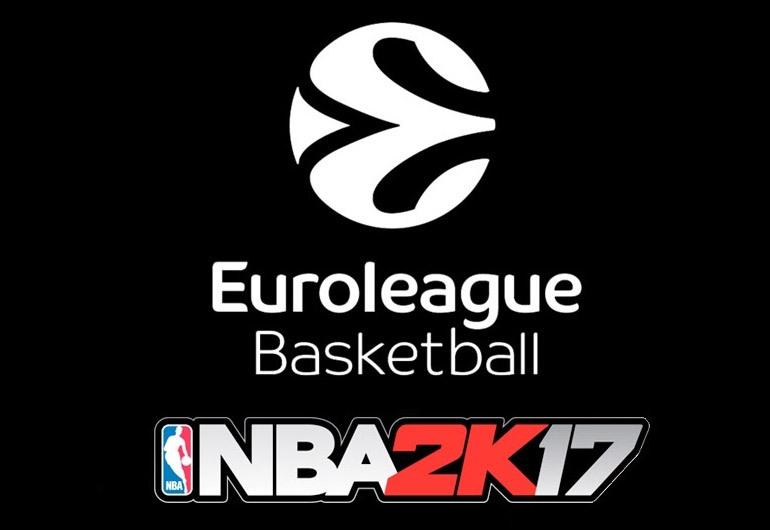 On Wednesday, Eurohoops.net confirmed the inclusion of 21 European teams in NBA 2K17. The series has long included Euroleague teams, but this will be the first time all 16 clubs have appeared in the game. The other five teams have been pulled from the 7 DAYS EuroCup. While many American virtual hoops fans may not consider this to be a major addition for the upcoming game, fans in European countries who follow the Euroleague are undoubtedly thrilled to see their entire league represented. Up to now, there’s been no word on the modes the teams can be used, but it would be surprising if they weren’t at least included in Play Now, MyLeague and MyGM. There’s some speculation that some sort of international mode might be included in this year’s game, but it hasn’t been revealed. NBA 2K17 is scheduled to be released on September 16 for those who pre-order. The Euroleague teams were playable in those modes in NBA 2K16, thus it wouldn’t be logical to remove that access. More clarification on Euroleague usage in NBA 2K17 would be revealed by U4NBA.